Here’s your cheat sheet for Tynt Meadow by Mount Saint Bernard Abbey. I’ve tasted this beer before, and let me tell you: it is good! Featured in main subscriber box on 22 November 2018. Mount Saint Bernard Abbey isn’t on social media. Quelle surprise. Serve this beer between 10°C and 13°C; stick it in the fridge for at most 1 hour. Here are my tasting notes from the last time I had this beer. 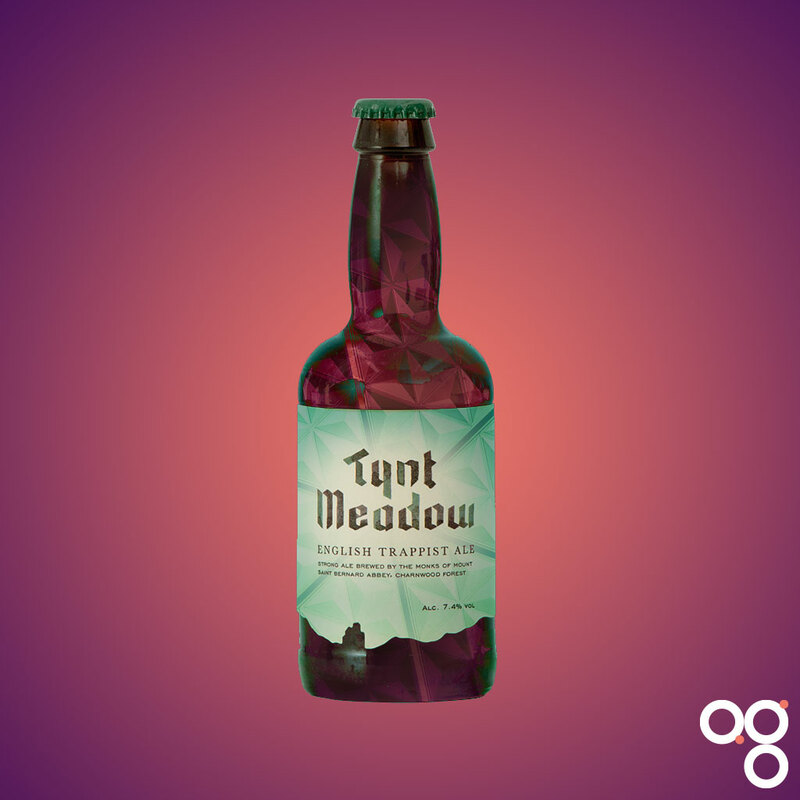 While Tynt Meadow wouldn’t look out of place next to a Westmalle Dubbel or a Westvleteren quadrupel, it is distinctly different. The beer is not simply a clone of other Trappist beers. For a start it doesn’t display the fruity yeast character of Belgian beers. Instead its aroma is spicier, with hints of liquorice and mint, and perhaps clove. This is all apparent in its flavour, where there are dark sugars too, molasses and burnt orange. The body is full and soft, with gentle carbonation and a drying finish combining to keep the overall impression balanced and light. It may be 7.4% but it doesn’t taste like a big hitter. Its hop bitterness is somewhat restrained, giving a warming note to the aftertaste. This is a beer that should be great with food. Think rich meat dishes, stews and roasts. Things that have been cooked low and slow for ages and have collapsed into a great heap of umami indulgence. Duck, game, and lamb should all work well. Beef should be a winner too. Mushrooms and onions – particularly caramelised ones – would be good… perhaps we’re edging towards bœuf bourguignon territory here? It should work with spiced puddings, dark chocolate desserts, dark fruit cakes, glazed burnt oranges, and of course figs. If you want cheese, try it with some Double Gloucester. Read more on this beer from BeerBods and Mount Saint Bernard Abbey. You can also check out some of the previous cheat sheets if you want to catch up on a beer from past weeks.